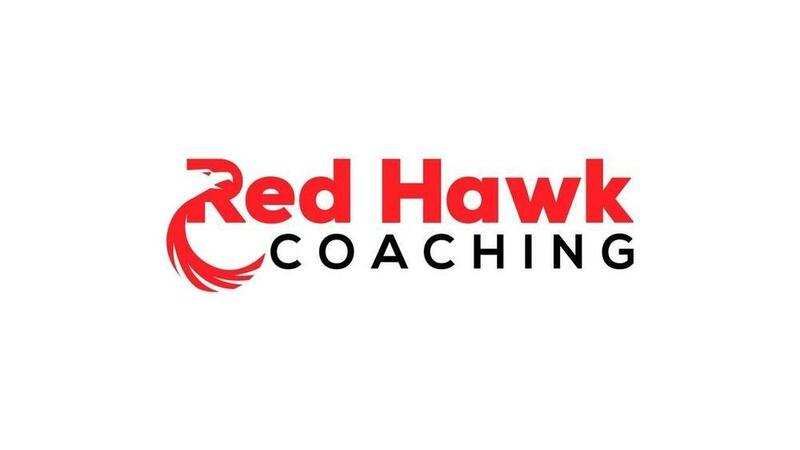 Jeremy Williams, CEO/Owner of Red Hawk Coaching is set to interview Chad Hedrick, REALTOR® and Owner of Gold to Sold brokered by eXp Realty this Friday, April 12th at 3:00 PM CST. Learn how Chad's accomplishments as an athlete at the highest level has helped him to become a force in the real estate industry. Get registered today.